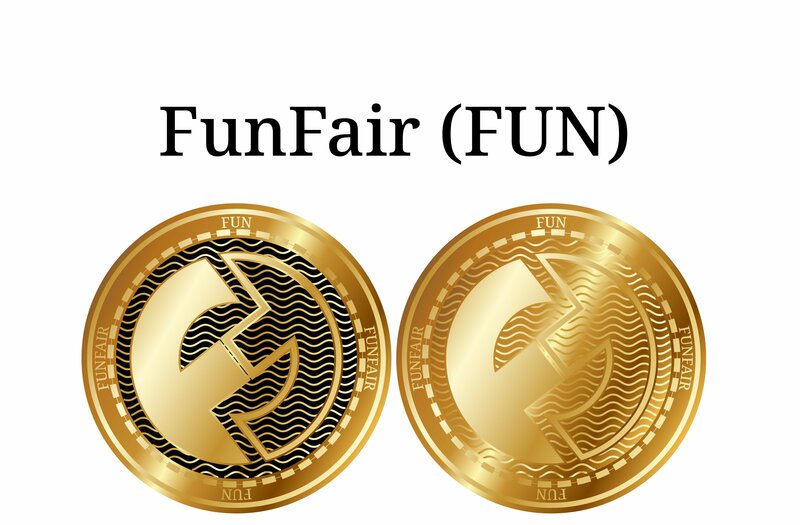 FunFair (FUN) is an ERC20 based token that aims at revolutionizing the casino industry by implementing newfound blockchain technologies. Through the utilization of blockchain, FunFair can enable new technology for casino users and startups to simplify setup procedures as well as reducing costs, allowing anyone in the world to theoretically run their own casino. The FunFair token serves as the fuel for the FunFair platform, which is designed to open up global participation to change the gaming world as well as online gambling business. FunFair’s team states they have an overall goal of bringing casinos, game developers, affiliates, influencers, and players together through an open source and transparent platform. The current process behind starting and running an online casino is costly, tedious, and requires too much time that many startups simply do not have. The FunFair platform blends all of these aspects into one portal to optimize efficiency as well as unlock potential that these platforms can truly serve, reducing the stress that is typically created when creating and starting your own platform. FunFair will allow for people to play blockchain-powered casinos in real time online, as well as distributing a framework for developers and gamers to create their very own casinos in the process. Unlike competing online casinos and virtual gambling platforms, the FunFair enables an incredible 30 second estimated average cashout time compared to other instances that can take over a couple days to completely cashout; not to mention fees. The above exchanges all support FUN tokens in crypto equivalency pairings, meaning you can exchange a base cryptocurrency for FUN tokens. This process is typically straightforward and explained more in-depth later in this guide, however at its core, it simply involves buying a main cryptocurrency on Coinbase or any fiat-crypto conversion site, and then depositing said cryptocurrency on one of the supported exchanges. The process for purchasing FUN tokens may seem complex at first, however, once broken down into steps, is fairly simple. To start off, you’ll have to obtain some sort of cryptocurrency that is currently available for exchange into FUN tokens. At the moment, the most liquid pairings available for FUN token swaps is Bitcoin & Ethereum, respectively. All listed exchanges above, aside from LATOKEN will support a BTC or ETH exchange for FUN tokens. The process behind all of these is fairly straightforward. To start off, obtain a base cryptocurrency. For this example, we’ll use Bitcoin; a purchase can be made from Coinbase. Once completed, send that Bitcoin to one of the above exchanges. We’ll use Binance, as its the current most liquid market for FUN tokens. Navigate over to the exchange portion of Binance’s website. This portion can be found at the left hand side of the navigation bar under the ‘Exchange’ side. Look for the ‘Basic’ exchange on the drop down menu. 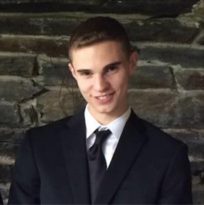 Search on the exchange for a ‘FUN/BTC’ pairing. This is the pairing that is needed so that you can exchange your now deposited Bitcoin for FUN tokens. Find the pairing and look for the prices tab. You have two options here; to create a limit or market order. Traditionally, if you want a faster order, you’ll settle with market order, which will simply execute your order at the next available price. Set a market order to purchase the number of FUN tokens you want to obtain; as stated, this will vary depending on the amount of crypto you want to buy. Once the order executes, if you navigate back to ‘funds’ you should see that your newly obtained FUN tokens are there. You now have the option to withdraw them to any exchange or platform that supports FUN tokens. Jez San Obe – the founder & CEO of the FunFair team, Jez is a British technology entrepreneur who founded Argonaut software in his teens and designed the first chip used to power 3D games including Star Fox & Harry Potter. Since then, Jez has gone on to create 3D online poker room PKR and the microprocessor developing business Arc International. In addition to Obe, the FunFair team is comprised of various different technical backgrounds, including gaming, online casino technology, as well as various blockchain & crypto developers. It should be noted that like all other cryptocurrencies, FUN tokens are subject to the extreme volatility that is seen within the cryptocurrency markets. Also, take into consideration that FUN tokens will react accordingly depending on the trend and evolution of the online gambling and casino business. If the entire business falls as a result, FunFair will most likely follow suit, however, this is standard with any investment. The price of FUN tokens will consequently, to an extent, be reliant on how successful the FunFair platform is as it is the fuel of the platform. If the entire platform flops, the price of the tokens will as well. However, if the entire platform booms, so will the price of the FUN tokens. Q: Can I buy FUN tokens with fiat? A: Yes, you can purchase FUN tokens with USD on Ethfinex, which was stated above in the supported exchanges section. Q: Can you buy FUN tokens on Coinbase? A: No, you currently cannot purchase FUN tokens on Coinbase; if anything changes, Coinbase will most likely release an update on all official channels.